Cauliflower Archives - Grow This! 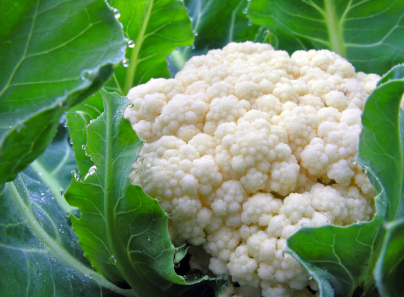 Although cauliflower is sensitive to extreme temps, it is a relatively easy vegetable to grow. Here are simple instructions and tips on how to grow cauliflower.